BourbonBlog.com has continues to bring you updates on Moonshiners Season 2, including Tom Fischer’s exclusive interviews with Tim Smith and now we invite you watch the season premiere of Moonshiners Season 2 which starts November 7th at 10 Eastern, 9 pm Central. For the latest updates on Moonshiners Season 2, subscribe to our mailing list here and we will send you the news first as the new season moves along. Watch the trailer for Moonshiners Season 2 above and more stories coming here on BourbonBlog.com! 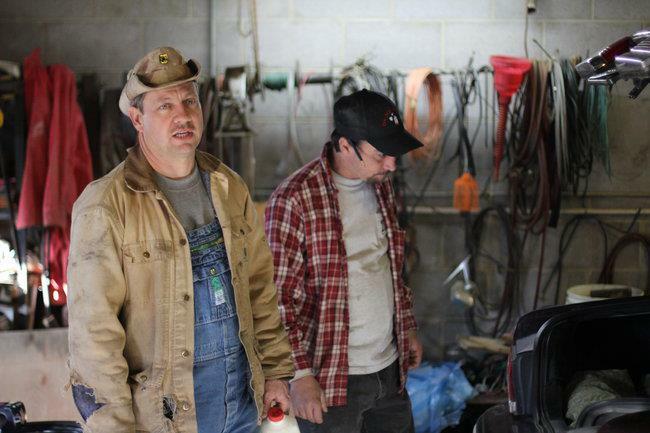 Do you think Tim and Tickle will get caught in Moonshiners Season Two? Tell us below under comments linked here!